“Planning for any potential crisis needs to begin at the board table, with the advent of social media permanently changing the way businesses can respond to an issue or crisis,” says Simon Arcus, acting CEO at the Institute of Directors. “Management of risk – mitigating the effect of uncertainty on objectives – is a critical facet of the board’s role in providing strategic leadership and creating value." The institute says four out of five business leaders expect their companies will experience a crisis in the next year, but barely half have a plan to deal with it. From the public’s perspective, the board is seldom visible, but a crisis can put board members in front of the media and the public in a way they never anticipated. 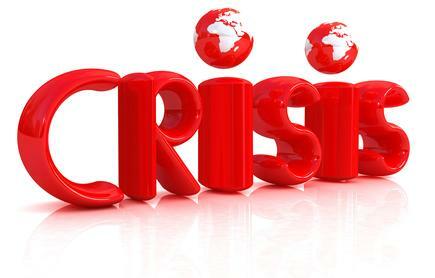 Arcus says a crisis can take many forms and has the potential to cripple a business. These range from strikes, a drop in stock price or a decline in profit, to loss of confidential information, a cyber-attack, a health and safety incident or a natural disaster. He points out the rise of social media brings a different challenge to today’s boards. Social media makes communication instant. Businesses are no longer able to control what is said, when or how. Social media has changed the dynamics of crisis control, he states. “Social media makes communication instant. Businesses are no longer able to control what is said, when or how." “The best advice to boards is ‘have a plan’ and make sure you’ve practiced it,” says Anna Kominik, who facilitates the IoD courses for board directors on how to face the media and the public during a crisis. The IoD course simulates a real life crisis and focuses on the leadership role directors need to play, plus the role and impact of social media on an incident. Crisis preparation is critical in ensuring business continuity, reputation and sound media management, when unexpected events occur, says Kominik. 3. Provide timely, accurate information - and don’t ignore social media. “When you are in a crisis, every second counts so an effective plan and preparation will distinguish a business as a company that manages well in those situations that, inevitably do happen”, says Kominik. Arcus concludes a firm will be judged by its customers, peers and employees on how it reacts to media in a crisis. IoD cites two examples from the same industry: The way in which the Malaysian Airlines’ executive team dealt with media following the disappearance of MH370, which IoD says was a failure. 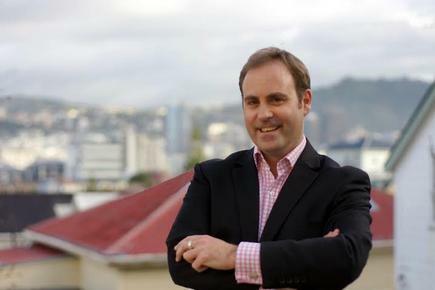 This is in contrast to the way former Air New Zealand chief executive Rob Fyfe and his directors managed Air New Zealand’s fatal plane crash in Perpignan in November 2008. Fyfe flew to France with the families of the victims, and supported the safety recommendations from the report on the crash. Enterprises cannot afford to ignore social media as a crisis communications tool, note Gartner analysts Andrew Walls and Roberta J. Witty. Attempting to leverage social media for the first time during a crisis can cause more harm than good. Don't rely on an internal social media platform or use just one social media platform, they add. A crisis may affect the enterprise's own data centre, resulting in an internal application unavailable when it is needed.